NECO has announced the release of results of her 2013 June/July Senior School Certificate Examination for internal students. According to the NECO registrar there was a remarkable improvement in this year's result compared to last year, as 69.57% of candidates got 5 credits or more. 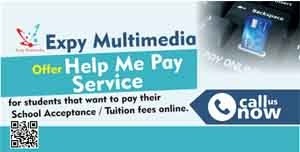 According to the NECO registrar over 66.63% of the 681,507 that sat for the exam got at least credit in English, while 65.5% or 668,314 candidates got at least credit in Maths. However as usual, NECO failed to provide key data or judging performance like how many candidates got 5 credits including English and Maths. The result can be checked at www.mynecoexams.com. 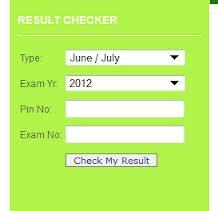 That is the new NECO result checker site, click on the link to proceed. 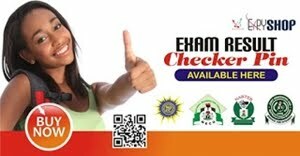 You require your exam number and PIN to check your NECO GCE 2012 results.